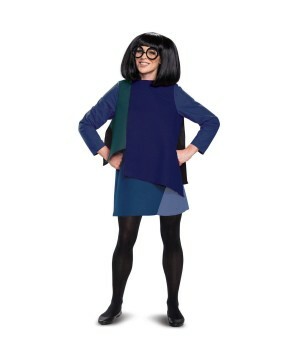 Becoming a superhero is as simple as dressing like one. Superhero costumes are in style and here to stay--thanks to the endless supply of superhero movies, comic books and the popularity of cosplay at fan conventions. 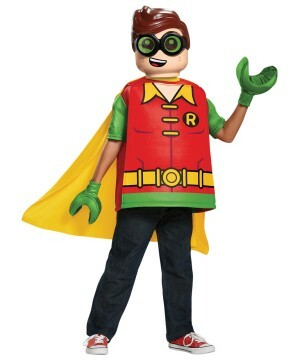 Wonder Costumes features a huge variety of superhero costumes that spans beyond the popular current trends from movies to rare classics and collectible superhero outfits. 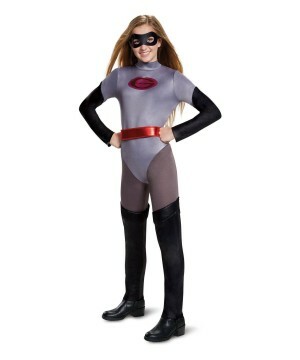 You are set for adventure when you shop Wonder Costumes for all your superhero needs. 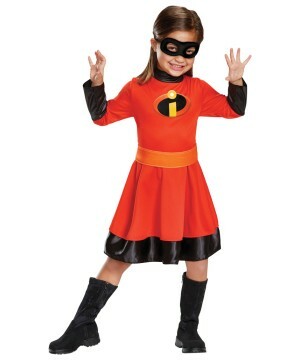 Find the best heroes and their superpowers, plus incredible costumes! 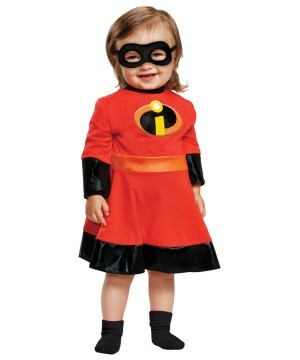 Superhero costumes are all the rage these days! Everywhere you look, whether it be television, movies, comic books or even just going out to the supermarket, you will see something that has to do with this ever evolving fad. We look up to these comic book heroes as idols and admire not only their braveness but their flashy costumes as well. There are so many iconic superhero costumes—Superman, Batman, Spider-Man, Wonder Woman and so many others–it would be too hard to name all! 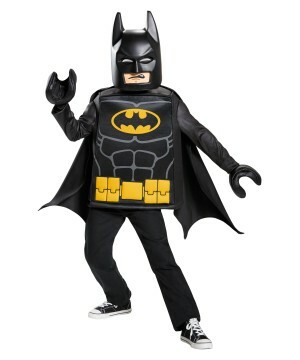 At Wonder Costumes, we have almost every superhero outfit you could think of! 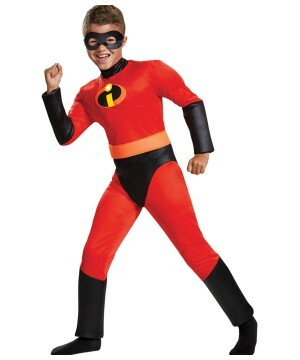 Superheroes and Costumes: Two Classic Pastimes! Superheros are rooted deep in us from the time we are children. 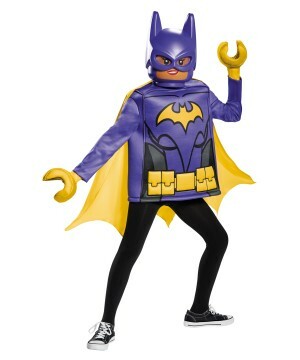 Almost every kid looks up to Spider-Man or Batman growing up and they definitely love to play dress-up! 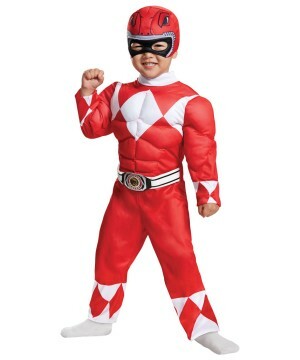 Superhero Costumes are often mimicked by fans since everyone loves to feel like they have superpowers. Everyone is in awe every time they see the Flash bolting through Central City, or Batman pull a brand new gadget out of his belt, or Iron Man surprises a villain with an awesome trick. All of these characters have one thing in common: they have amazing costumes--and ones that any fan would love to have and wear on Halloween! 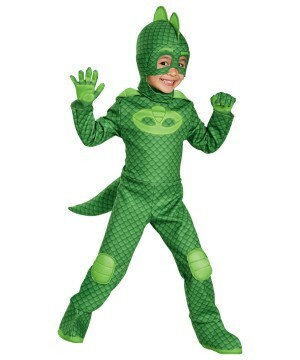 A superhero costume would make your or a kid’s imagination run wild. The feeling that you get by putting on one of these battle ready suits is amazing! Superheros are one of the biggest portions of entertainment history, there is no denying. Icons such as Captain America and Wolverine are trend-setting. A character like Batman can change our culture as everyone gets enamored with Bruce Wayne--especially his dark, armored batsuit. It is hard to find someone who doesn’t appreciate a classic superhero costume, one you can proudly wear as a true cosplay fan! 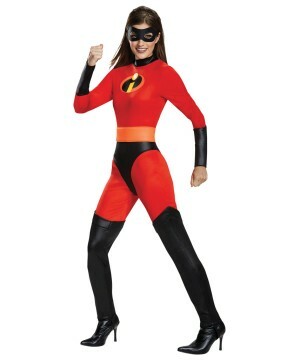 Superheros are really engrained in our everyday pastimes, which makes superhero suits the perfect kind of costume to have! 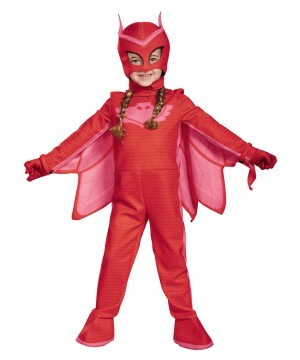 We Have a Great Selection of Superhero Costumes! 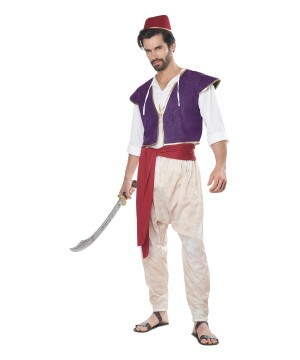 Here at Wonder Costumes, we pride ourselves in our vast variety of superhero costumes that includes characters from major comic franchises like Marvel, DC and conglomerates like Disney! 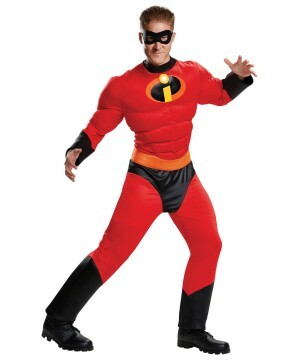 If you take a look at any of the costumes from our superhero category, whether it’s the latest Aquaman costume, Thor’s otherworldly getup, or one of the Incredibles’ suits, you will only find officially licensed outfits that closely resemble your favorite characters.! 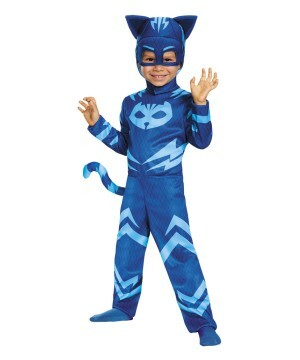 Wonder Costumes makes it easy for you to pull off the superhero look as you see it on screen or in the pages of a comic book. Choose from a great selection of sizes for all ages, from infants all the way to adult plus sizes and everyone in between. 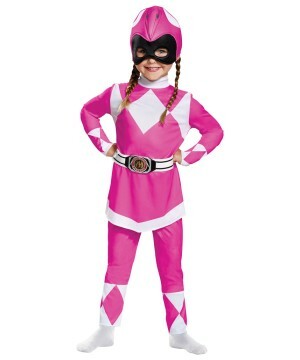 Our children’s superhero costumes will fit any of your little heroes and they are perfect for any heroic occasion. 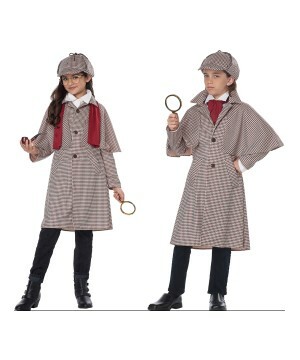 A costume party, school party, Halloween, or cosplay event will be a perfect place to wear one of our amazing Superhero Costumes! 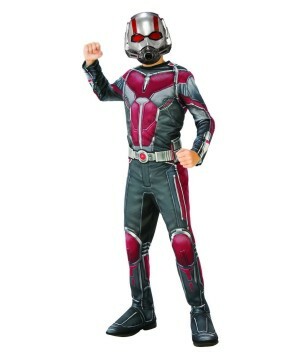 Whether you’re a fan of The Hulk, Green Lantern, Ant-Man, The Ninja Turtles, the Power Rangers, or even notorious comic book villains like the Joker or Ultron, you will find a costume that works for you! 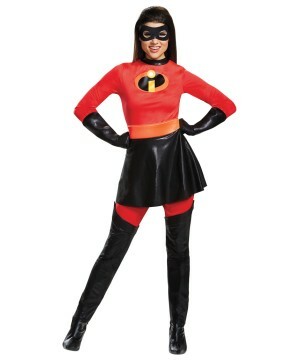 Now go and look for an outfit that will make you as super as the superheros!